Smokers can no longer light up in or near public housing facilities in the U.S. due to a new rule that went into effect July 31. The nationwide ban on smoking in public housing was implemented nearly two years after the rule was passed by the Obama administration in 2016. The Department of Housing and Urban Development (HUD) now prohibits the use of cigarettes, cigars and pipes in all public housing units and common areas, as well as any outdoor areas up to 25 feet from public housing and administrative office buildings. The ban does not apply to e-cigarettes, snuff and chewing tobacco, although there may be restrictions on those in some areas. HUD says about 228,000 public housing units under more than 600 local agencies were already smoke-free, and the new rule wipes out smoking in more than 940,000 other units. The ban is expected to save government housing agencies $153 million a year in repairs and health care costs, including $16 million for costs tied to smoking-related fires, the Centers for Disease Control and Prevention estimated in 2014. HUD said the new policy would reduce health hazards from secondhand smoke and encourage residents to quit smoking. 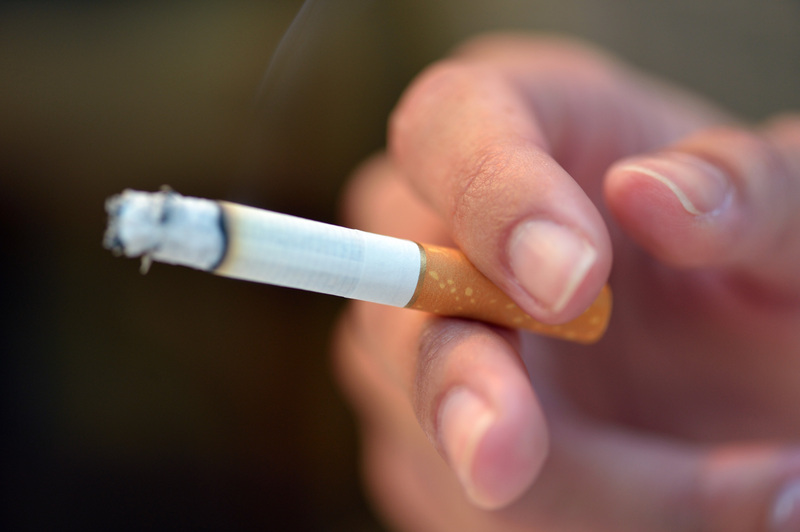 The ban on smoking products must be included in public housing tenants' leases, HUD says. Tenants will not be evicted for a single instance of smoking, but could face eviction after several smoking violations. For those who want help to quit smoking, officials recommend calling 1-800-QUIT-NOW (1-800-784-8669) toll-free to talk to a trained coach, or go to www.smokefree.gov.